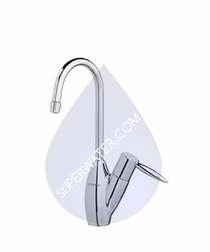 Outfit your kitchen, bathroom or wet bar with a top-notch water filtration faucet by Everpure. These good-looking Everpure faucets are made with lead-free, forged brass constructions for the ultimate in safe, stylish water filtering. 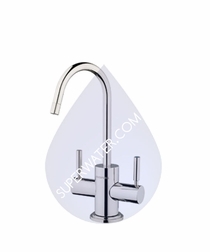 As an authorized Everpure dealer, Superwater is equipped to help you find the ideal Everpure faucet for your home or business. Every single Everpure product we sell is 100 percent guaranteed to be genuine and if you don't like it, you can send it back with no questions asked. That, coupled with our superior customer service, is why we've been a water filtration leader for nearly two decades! Everpure's promise is simple: you don't have to compromise elegance or quality when you opt to make your home eco-friendly and healthy. 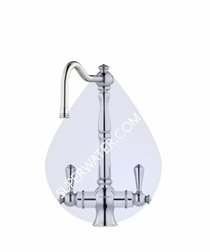 Everpure faucets come in three distinctive styles - the Everpure Classic Series, the Everpure Designer Series and the Everpure Victorian Series - to complement your unique home d�cor scheme. 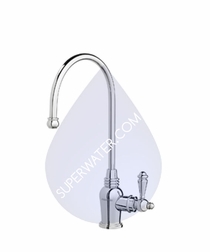 Each stylish water filter faucet is available in several high-end finishes, such as polished stainless steel or brushed nickel. 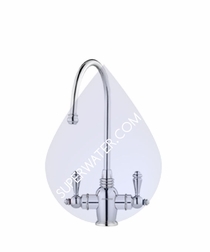 These contemporary, versatile filter faucets by Everpure come in single-temperature or dual-temperature options to meet your unique needs. 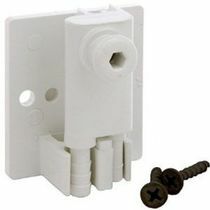 Everpure hot water faucets feature insulated, heat-resistant spouts to ensure that hot water is dispensed safely. 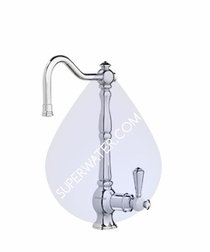 A drinking water faucet is a great solution for any home or small business that wants on-demand filtered water without a bulky or inefficient filtration system. Superwater is happy to help you save on Everpure products, as we always offer great prices, exclusive discounts and free ground shipping in most cases. 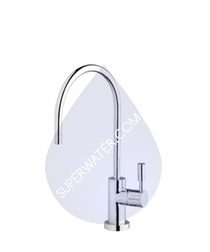 And you can trust us to provide you with 100 percent genuine Everpure water filtration faucets, since we're an authorized dealer trusted by the manufacturer. Questions? Call us at 1-866-WATER2U and let us ensure that you get the perfect Everpure product to meet your needs.